In previous incarnations, lilac hair fit comfortably into the punk hair category somewhere between shaved strands and edgy braids. 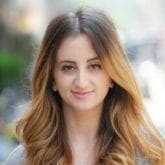 It was reserved for chunky highlights and frequently paired with undercut styles. And it was an edgy and bold look that was more punk rock than beauty editor chic. And while this color trend can absolutely still be styled in a bold and edgy way, it’s been reborn into one of the biggest trends of the season. Lilac hair has a certain softness to it that makes it more accessible to a wider variety of skintones. The ideal hue for transitioning into spring and summer. Ensuring that your brand new color stays intact can sometimes feel like a full-time job. Opting for the right shampoo and conditioner will make sure that your color stays vibrant and bold. 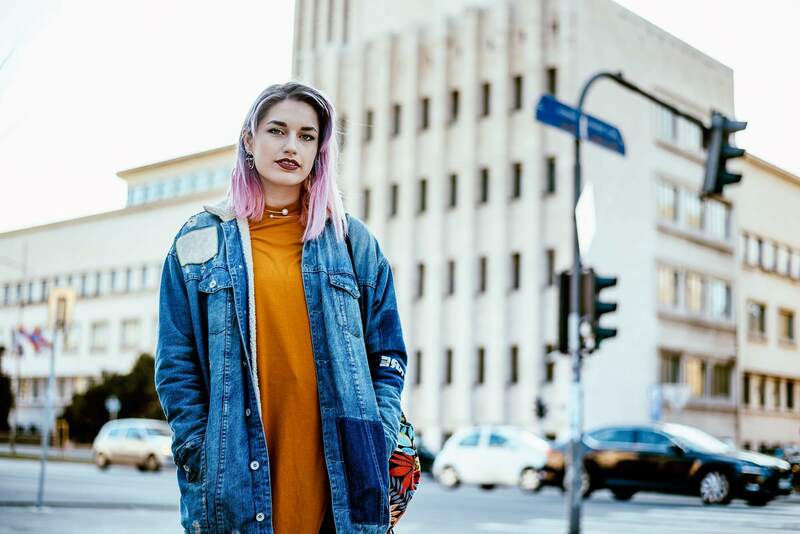 If you wash and condition your hair with a system that isn’t intended for color-treated hair, you might find that your color fades and looks dull over time. 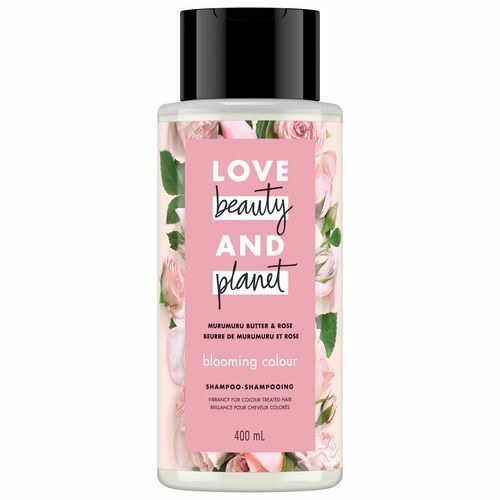 We suggest picking up Love Beauty and Planet Blooming Color Murumuru Butter & Rose Shampoo and Conditioner. 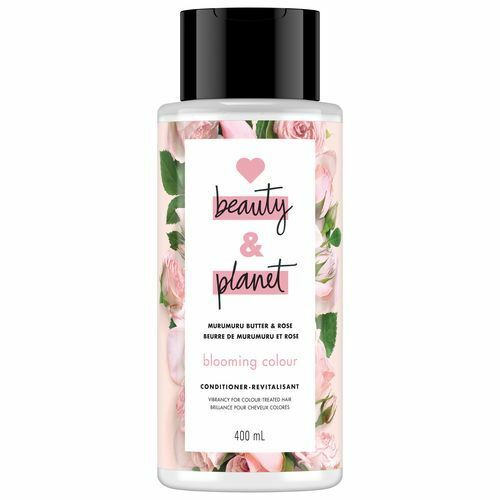 This is one of those duos that’s specifically formulated for colored hair and it will keep your strands vibrant and hydrated too. One of the best things about this lilac hue is how well it’s complemented by dark roots. That’s what makes upkeep so easy for this color. You can let your roots grow in with abandon and it will only enhance the color contrast that lets this lilac hue truly shine. Take care of your freshly colored tresses by making time to do a hair mask once a week. 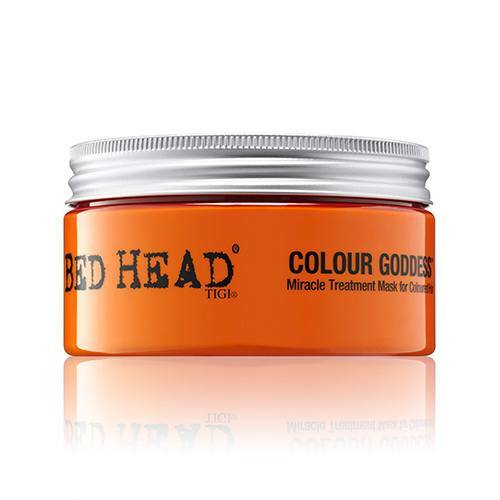 We suggest picking up Bed Head by TIGI Colour Goddess Miracle Treatment Mask. This hair mask is specifically formulated for color treated hair and will keep your strands soft and vibrant. the Most Stunning Purple Hair Color Ideas.